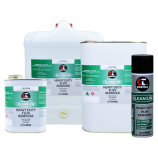 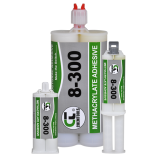 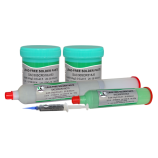 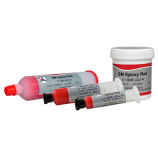 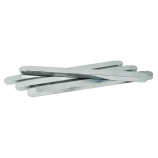 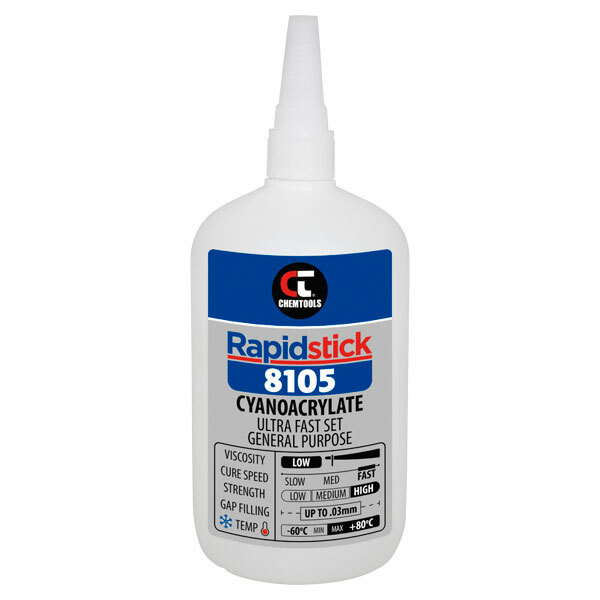 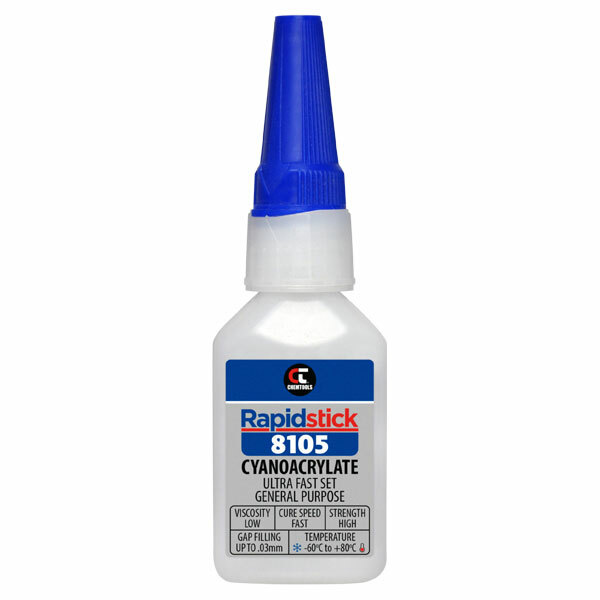 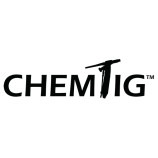 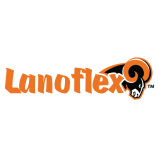 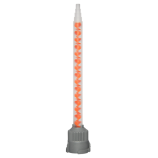 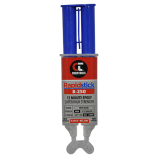 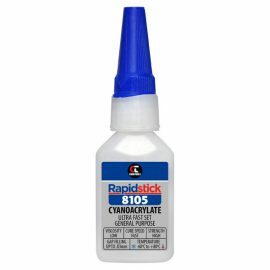 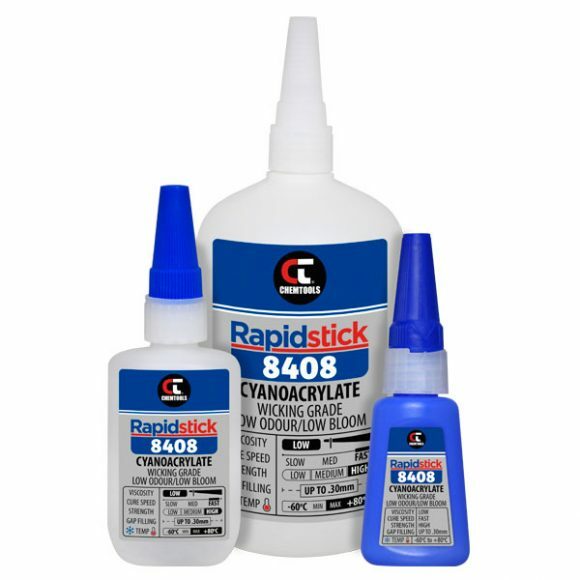 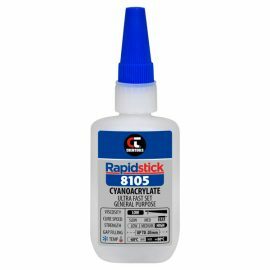 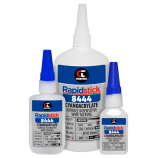 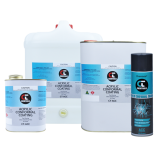 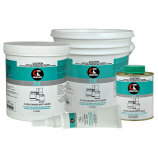 Rapidstick 8105 Cyanoacrylate Adhesive is ideal for a wide variety of applications requiring an extremely fast, high strength industrial bond. 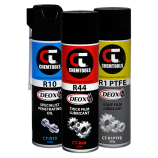 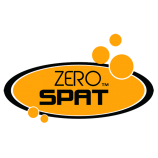 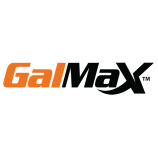 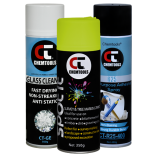 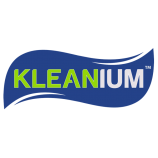 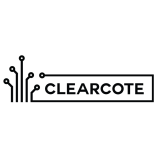 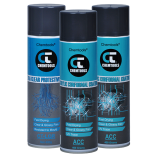 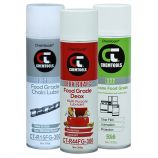 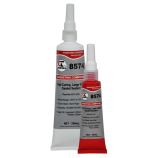 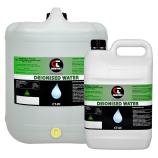 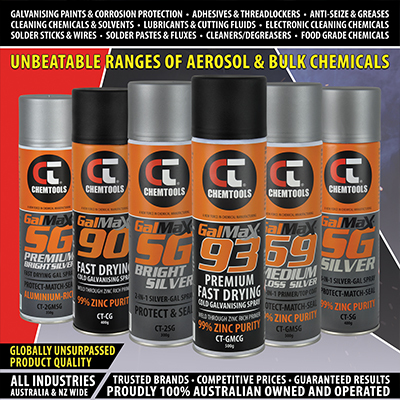 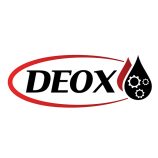 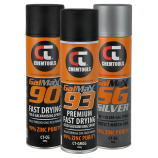 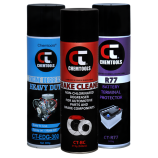 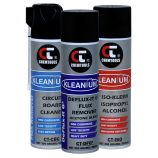 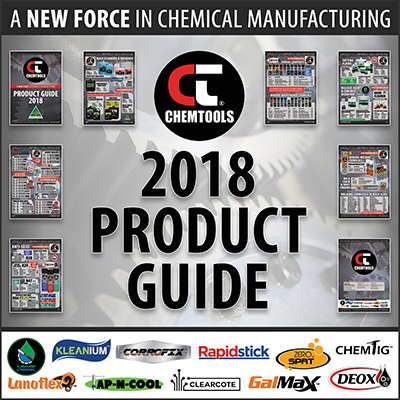 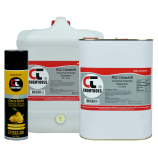 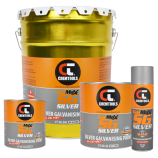 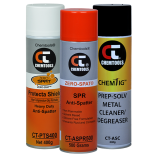 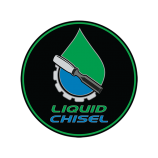 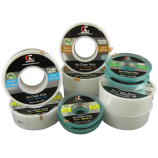 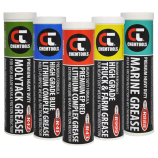 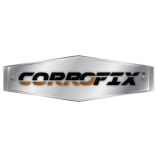 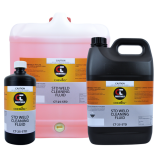 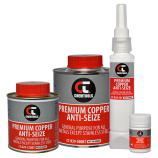 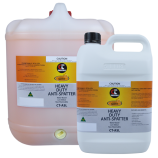 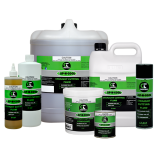 It is specifically formulated with wicking grade attributes for close surface contact, offering excellent adhesion to wood, plastics, leather, and rubbers. 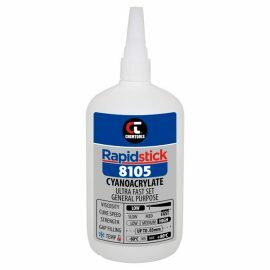 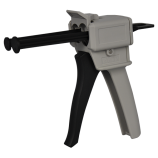 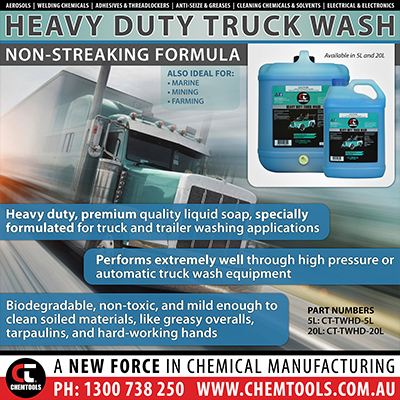 4622	SKU: 8105. 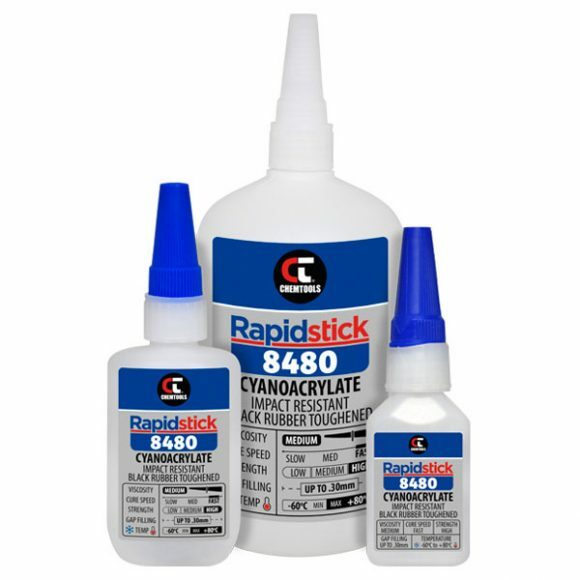 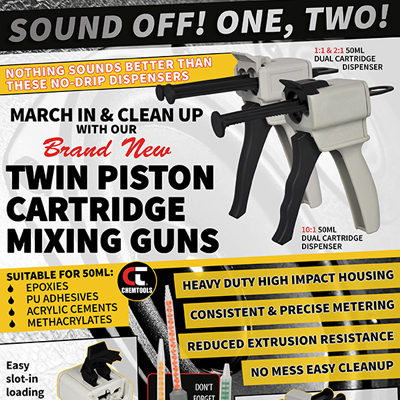 Categories: Instant Adhesives, Rapidstick.